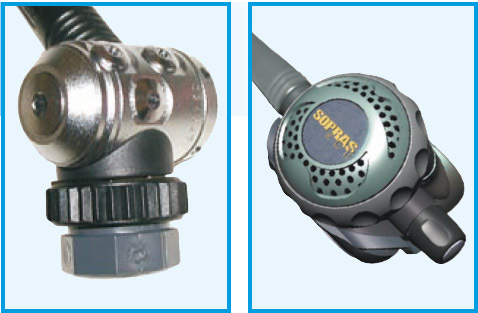 At Atlantic Scuba we are the only U.K. based qualified Sopras Sub regulator service centre. 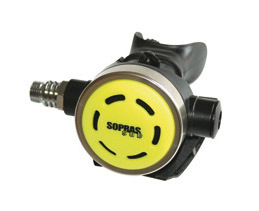 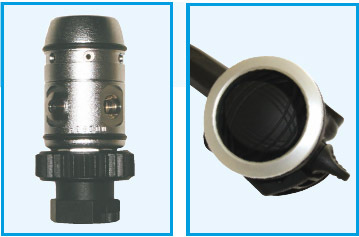 We have all the tools required to service the whole range of Sopras Sub regulators and BCDs. 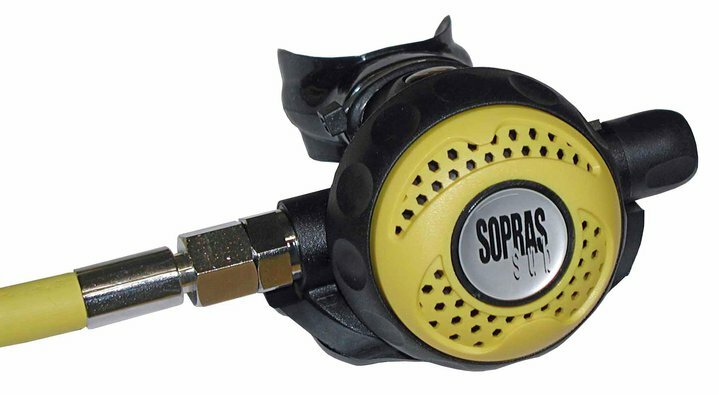 We carry a range of service kits and spares for most of the range regulators, we also carry some Sopras Sub BCD spares and generic parts.